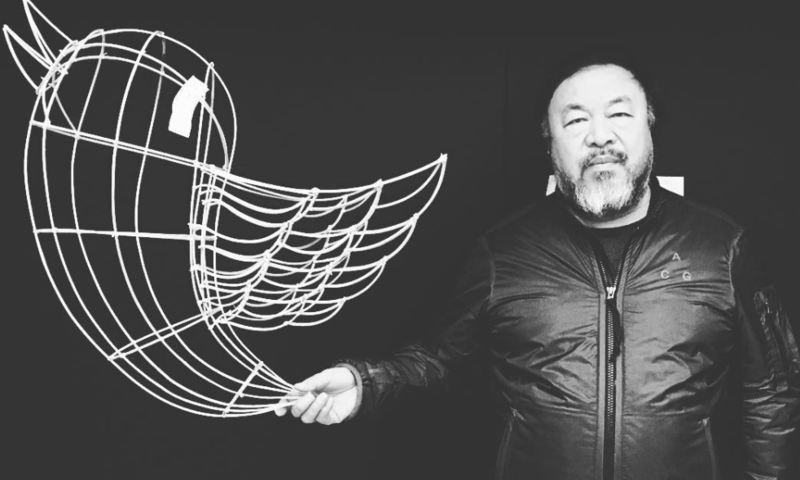 Ai Weiwei is an artist that does not shy away from speaking against injustice through his work. The artist and political activist is strongly vocal about the Chinese government and human rights issues. Such was the case in 2008, when government-constructed schools collapsed after the Sichuan earthquake, killing thousands of students. Weiwei urged the government to take responsibility for the deaths with an installation listing the names of the more than 5,000 children who were killed. Now, Ai Weiwei has paved the way for a new installation on political and social commentary against Trump’s administration. “Good Fences Make Good Neighbors” is one of Ai Weiwei’s most large-scale public art projects, and will spread across multiple boroughs in New York City this fall. The fence-themed installations will appear throughout the city to take a strong stance against Trump’s xenophobic rhetoric. The installation – its name in reference to Robert Frost’s poem, Mending Wall – criticizes the current socio-political landscape in the United States. Ai Weiwei has had battles of his own, as well: in 2011, Ai was arrested in by the Chinese government and held for 81 days in a 12′ by 24′ room. The government also revoked his passport for four years until retuning it in 2015. Ai Weiwei is bringing a powerful message to New York City. Beyond art, it highlights how necessary it is to take action for social justice.